One of the most basic pieces of advice is also the most important – make your property appealing to prospective buyers. Invest in minor repairs that will enable you to list your home for more money, and market your home without having to list problems such as broken gutters or no hot water. Consider adding fresh coats of paint inside and out, and going with neutral colors to attract a wider crowd. Get rid of clutter inside, such as objects covering countertops. You might think that your family portraits or handmade quilts will make your home look cozy, but in reality it’s making it difficult for buyers to imagine themselves living there. They may feel like they’re intruding instead of attending an open house. Try to depersonalize your home as much as possible, catering to the largest number of people while still keeping the property furnished. Buyers want to see the potential of each room, but fill in the blanks themselves. 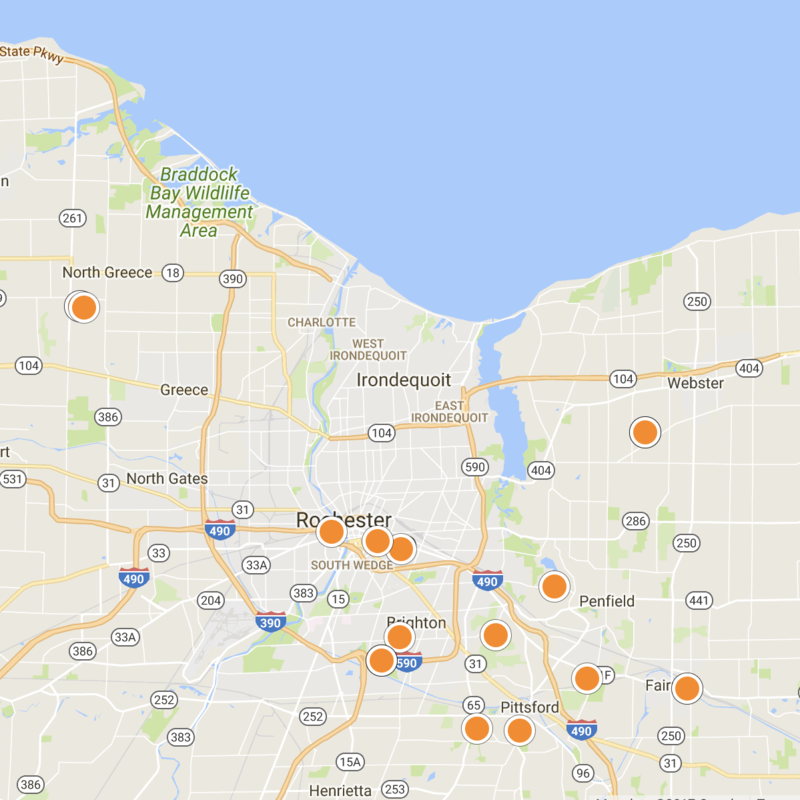 The housing market in your Rochester neighborhood is critical to how to sell your home. You need to conduct research into properties comparable to yours, ideally in the same neighborhood. Look at homes similar to yours and see the sale price last time it sold. You will also need to take into account the value of your specific home, as well as the state of the economy and housing market. All of this research can be tough, but it’s necessary to price your home competitively. Luckily, a brokerage firm can help. Your broker can make or break the home selling process. 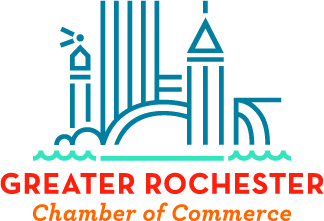 With the right realtor by your side, you can enter the competitive housing market in Rochester with confidence. The realtors at NORCHAR have the industry knowledge, connections, and resources to sell your home better than our competitors. We helped make over 164 home sales in one year alone. Don’t try to take on property sales by yourself – a savvy buyer might take advantage of your inexperience. Instead, trust the professionals to maximize your profits and minimize your time on the market. Contact us today for more information.